Amelia graduated from the University of Leeds in 2014 with a degree in Philosophy, History and Philosophy of Science. She completed a law conversion at BPP University in 2017 and a qualifying Master of Laws at the University of Law in 2018, achieving a distinction. Alongside her studies, Amelia undertook a number of voluntary activities and employment in the legal sector. She spent two years as a Legal Advisor at Leeds City Centre Citizen’s Advice Bureau where she advised vulnerable clients on housing, debt, employment and benefits. She has completed internships at both the Public Law Project and Advocates for International Development. 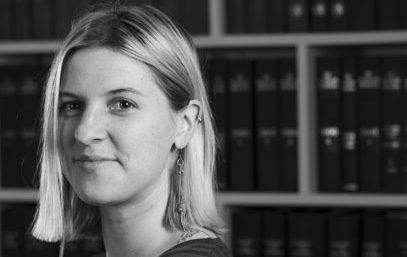 Amelia joined the immigration department at Wilson Solicitors LLP in 2018. She provides advice and assistance in a wide range of immigration, asylum and human rights cases. Prior to joining Wilson Solicitors LLP, Amelia undertook employment at two high street firms, working on private immigration and asylum cases. Interests: Music, Philosophy and Arsenal FC.